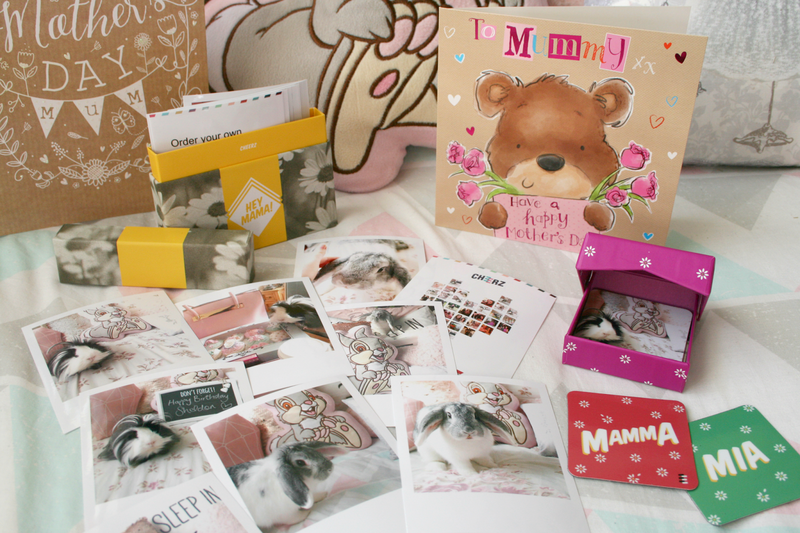 Mothers Day is just three days away and if you follow me on Instagram you may have seen these wonderful Cheerz products that I am so excited about giving to my Mum! 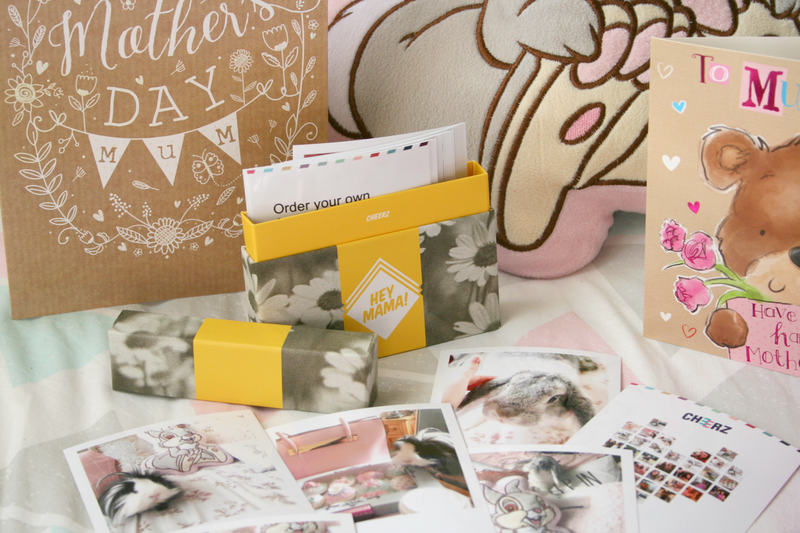 Cheerz brought out a special Mothers Day Cheerz Box* and a set of Mothers Day Magnets* this year and oh my are they truly adorable! 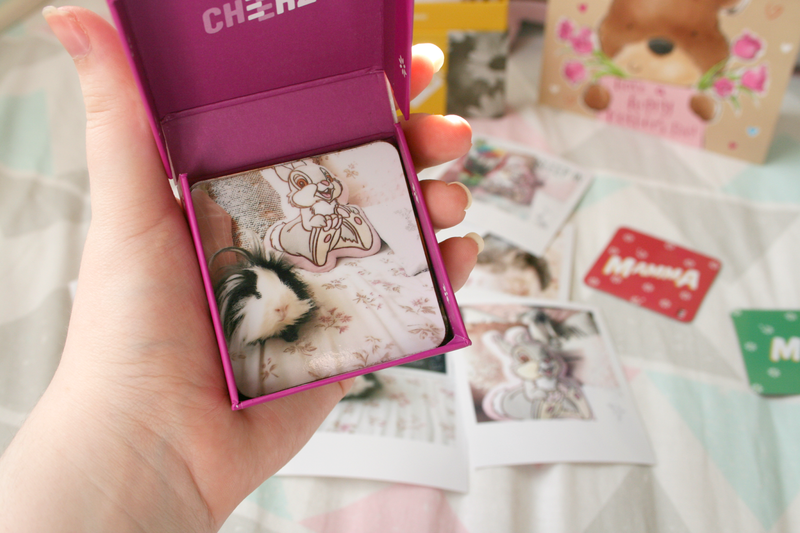 I adore gifts that you can personalise and these Cheerz gifts are no exception! I was blown away by the quality and I can totally see myself ordering more in the future! It was so hard to narrow down the pictures to use in this post as I am so obsessed with everything. 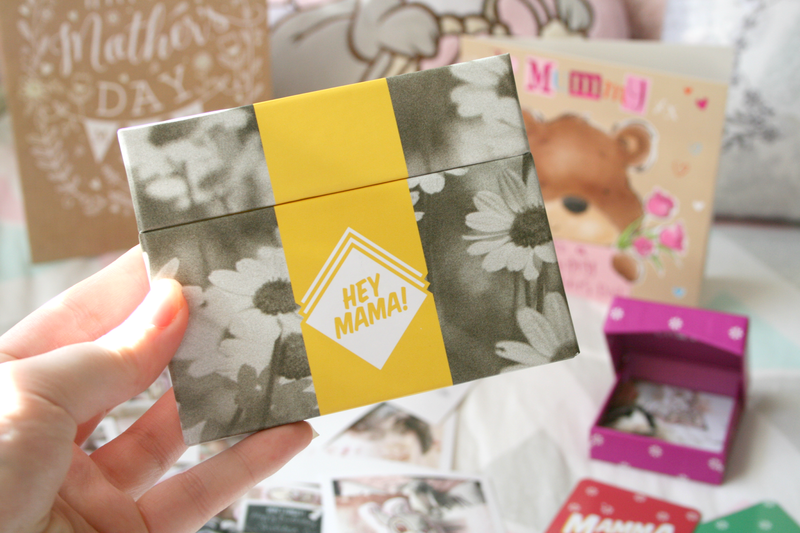 Lets start with the gorgeous Mothers Day Cheerz Box*. Consisting of 30 polaroid style photos of your choice packaged in a pretty floral designed box, it's simply ready to hand to your Mum on Sunday. What I like about Cheerz is that when you're picking your photos you can upload them from your desktop or simply choose some from your Facebook and Instagram which makes it really easy as I'm one of those people who basically stores photos on my Facebook page. I chose 30 photos consisting of Family selfies, photos with my Mum and our animals. I have only showed photos of my animals as I don't exactly want to put my families faces on the Internet without them knowing, it just feels like a weird thing to do. However every single photo turned out perfect and I adore the polaroid style to them. With Cheerz you can basically turn any photo you want into a polaroid without the price tag of an actual polaroid camera. The photos look glossy and colourful but at the same time your finger prints do not show up on them which is amazing! Something that had never crossed my mind before were personalised magnets until I saw the Mothers Day Cheerz Magnets*. 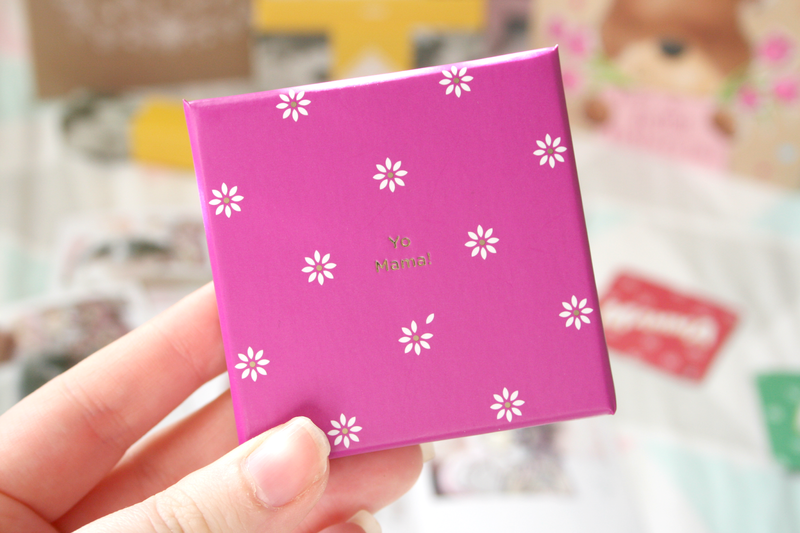 Firstly how cute is the little box and I just adore the little gold font! When you remove the magnets from the box printed at the bottom is "When I grow up I want to be a mum too". 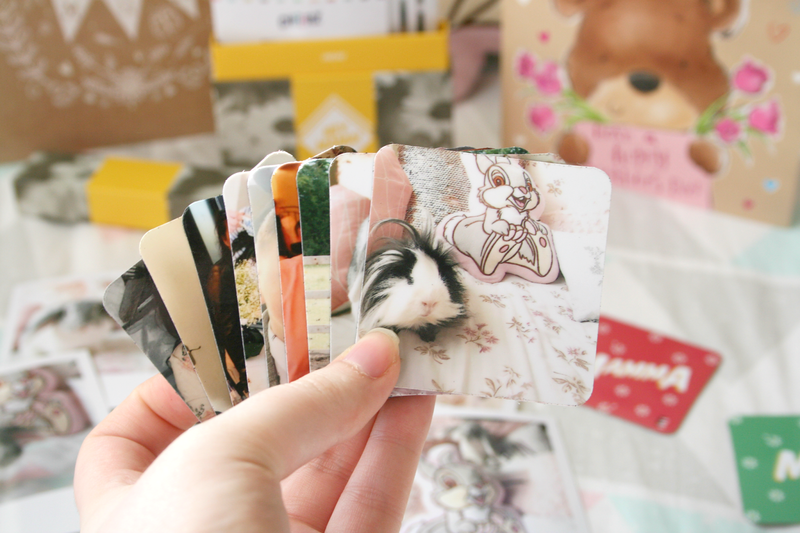 Choosing 9 photos I sent them off to Cheerz and let them create adorable little memories on magnets for me. I really like the idea of personalised magnets as you can display them on your fridge and overtime you go to it, you'll see them making you smile. Again I chose family photos and photos of our pets. 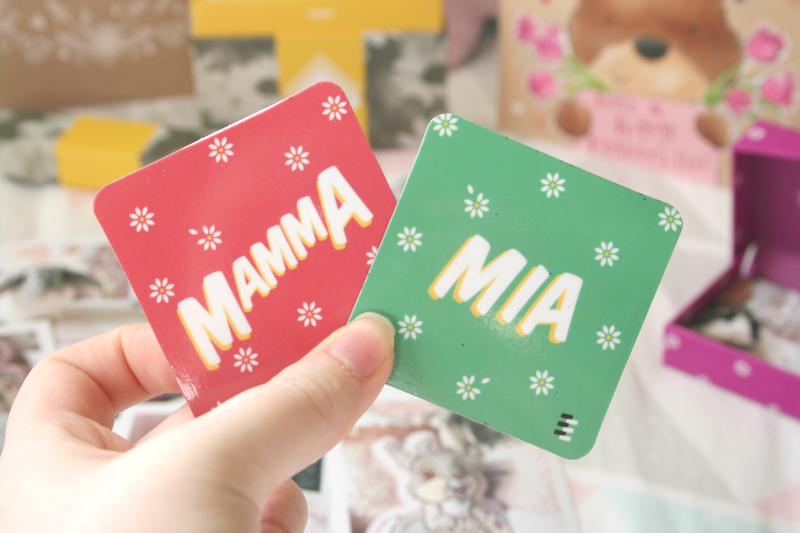 Displayed on top of your 9 chosen magnets is another two which I was not expecting, pretty spring coloured magnets with the words Mamma Mia on them and they made me smile because for one I wasn't expecting them and two who doesn't love some Abba. Overall I am so impressed with the services Cheerz offer and I'd highly recommend them. The quality of their products are just immaculate and their adorable packaging is just the icing on the cake! If you do fancy ordering some items for yourself or want to surprise somebody else you can use the code JORPIS for £4/€5 off your order! Have you ordered from Cheerz before? *This post contains PR samples, all opinions are 100% my own. This is such an amazing idea !! I really love things like this .. They are always so special! Loving the Polaroids too!! 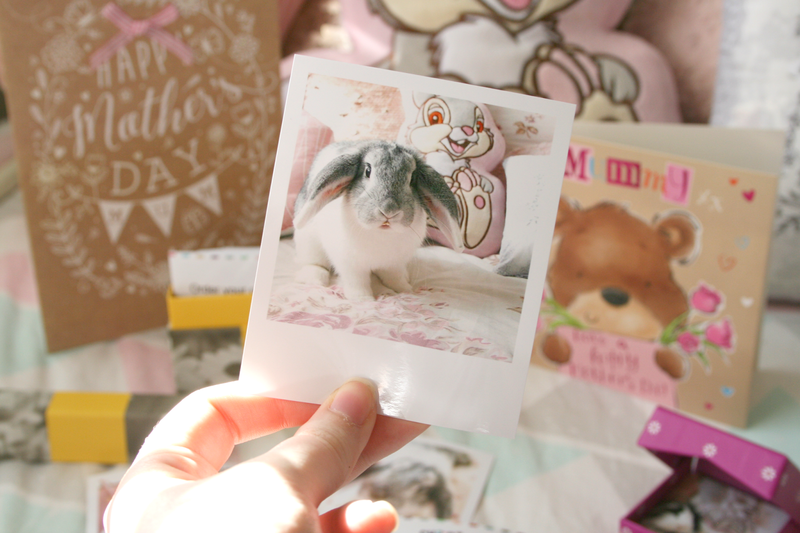 HOW CUTE IS YOUR BUNNY! !